The 2018 was a year of many political accomplishments for Armenia and the Armenian people. A bloodless Velvet Revolution, election of the new Prime Minister (Nikol Pashinyan) and democratic elections of the new Parliament were among the highlights of the year. Taking down organized crime and imprisonment of various former gov’t officials for their roles in theft of public resources and high-level criminal investigations into corruption, tax evasions and illegal use of military to confront peaceful demonstrators on March 1, 2008 were the dominating headlines in media outlets both in Armenia and diaspora. 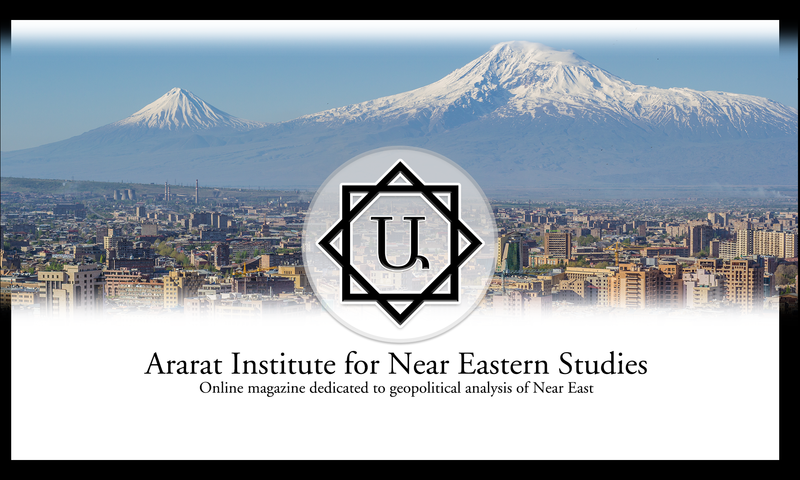 Now, as Armenia is entering the 2019 a number of military, political and economic challenges await Armenia in the new year. Probably the most vital ones would be the resolution of Armenian-Azerbaijani conflict, formation of new government and implementation of constitutional changes that will establish effective system of checks and balances between different branches of government. Devising effective policies that will contribute to Armenia’s security, economic growth, reduction of unemployment and emigration, and encourage repatriation and resettlement of liberated territories are also among them.